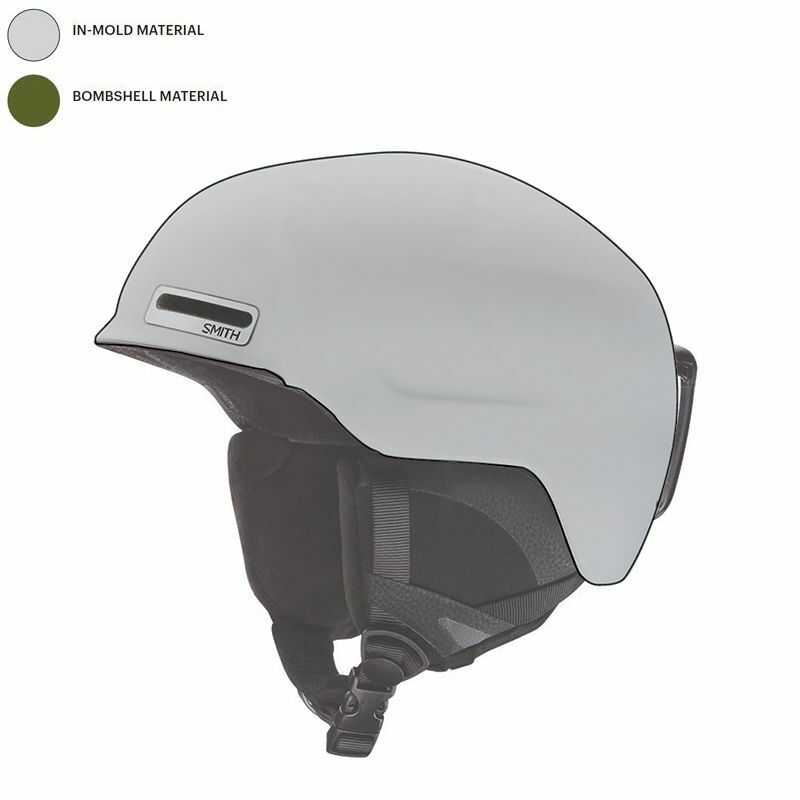 Lightweight In-Mold Construction  Low profile In-Mold designs combine a polycarbonate shell with EPS liner to provide superior impact protection and extreme light weight. 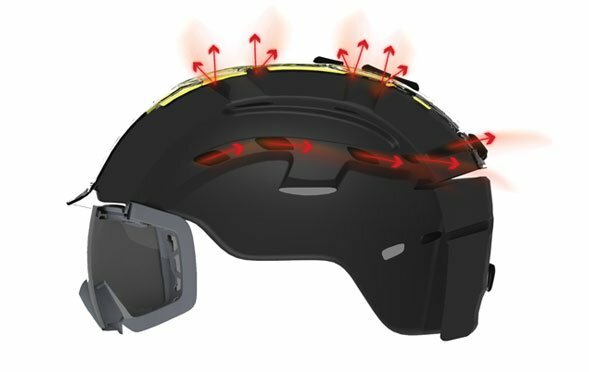 AirEvac 2 Ventilation  AirEvac 2 drives the warm air away from the goggle through external vents and internal channels in the EPS liner. Airflow Climate Control  Strategically placed vents give you easy climate control in all conditions. Vent placement maximizes airflow and heat exhaustion in warm temperatures while minimizing undesired cold air drafts. 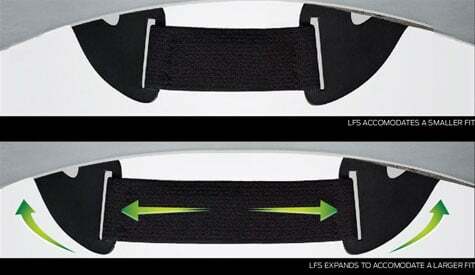 Self-Adjusting Lifestyle Fit System  Elastic in rear of liner adjusts to a range of head sizes. Snapfit SL Ear Pads  Smith earpads, with their inner surface of technical materials, provide a comfortable seal from the wind and weather on even the stormiest days. For a warm spring day, remove the earpads entirely to reduce weight and maximize cooling. All earpads are fully removable and machine washable. 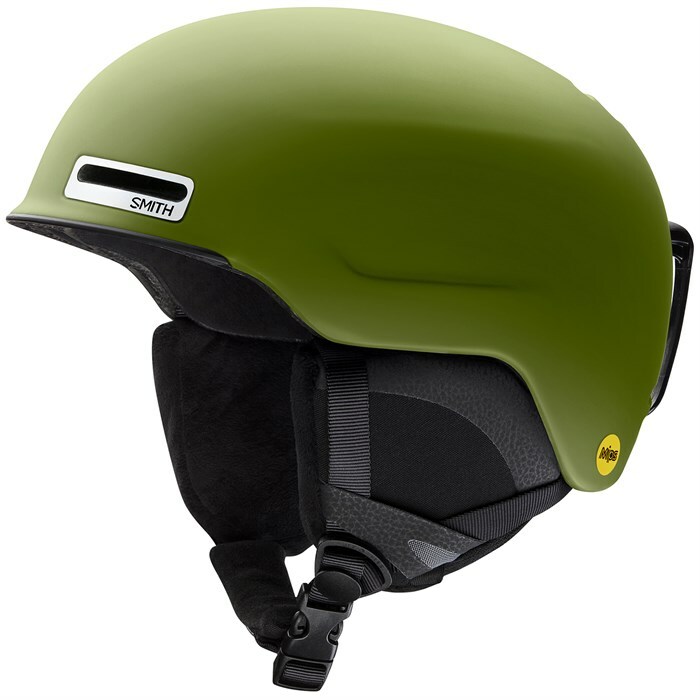 MIPS System Equipped  In a helmet with the MIPS Brain Protection System, the shell and liner are separated by a low friction layer that allows the helmet to slide relative to the head in and angled impact. Compatible with Outdoor Tech™ Audio Systems  Sold separately.